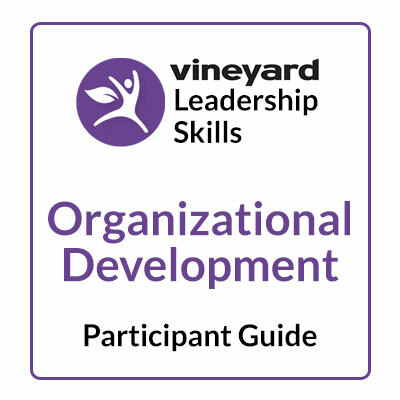 Do you want to develop new leaders from within your own ministry? Do you see people who have potential, but you’re not sure how to train them to reach their optimal effectiveness? Do you want an approach to developing leaders that is clear and substantive– yet at the same time flexible and relational? 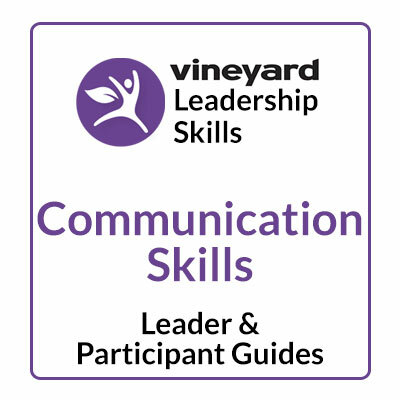 The Leadership Skills Guides were developed to meet the needs of those who have a foundation in discipleship and are called to be leaders. Download this free overview to evaluate the program for your ministry’s needs. This comprehensive set of Leadership Skills leader guides covers 37 essential leadership skills. Each guide includes a written introduction, teaching points, scripture passages and reflection, and discussion questions. Every topic has participant guides to hand out to those you are training and leader guides for yourself that give you a bit more content. There’s even a section that lays out various options for covering the material with those you’re training. 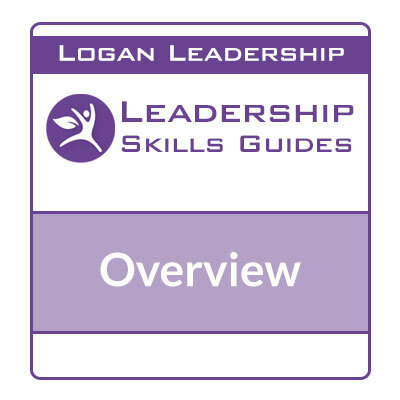 For a limited time, receive the full set of Leadership Skills Leader Guides at a $10 discount!